Summary A 6.7-magnitude earthquake hit Kaohsiung of Taiwan at a depth of 15 kilometers at 03:57 a.m. Beijing Time on Saturday， according to China Earthquake Networks Center (CENC). 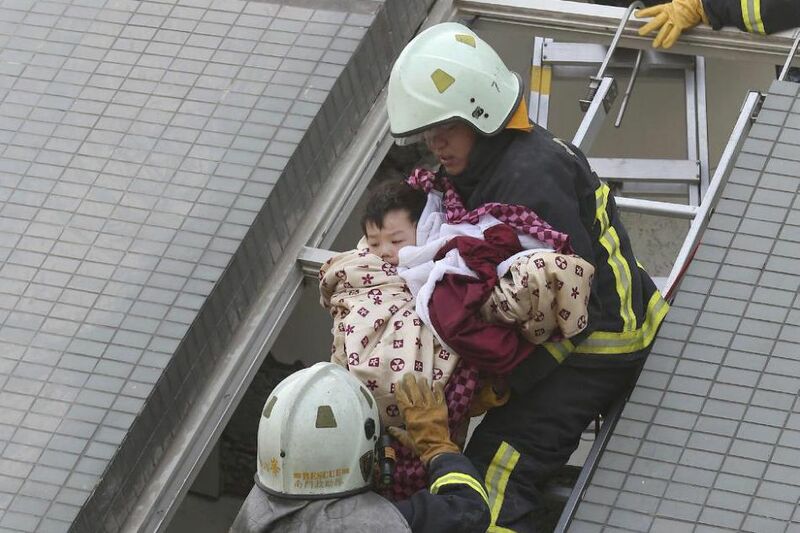 The Chinese mainland has offered to help Taiwan following the deadly earthquake that jolted the south of the island early on Saturday morning. Kaohsiung city, southern Taiwan island. The epicenter was monitored at 22.94 degrees north latitude and 120.54 degrees east longitude. 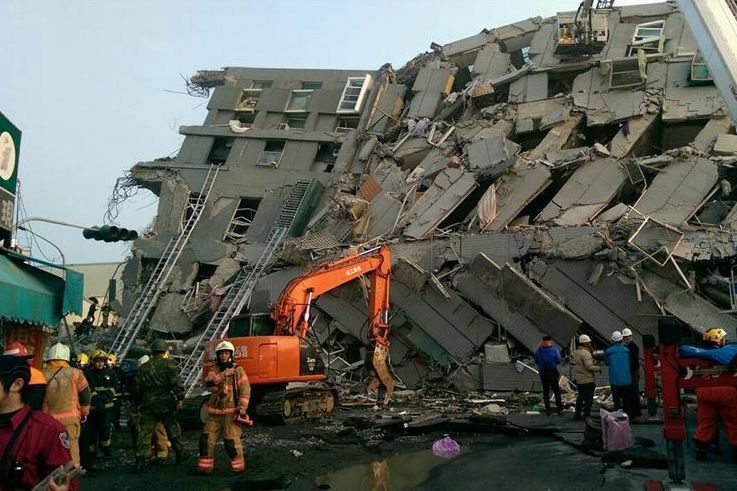 According to the island's weather and earthquake monitoring agency, the earthquake, measuring 6.4 on the Richter scale and with a depth of 16.7 kilometers, was centered about 27 km northeast of Pingtung county seat The mainland earthquake monitoring center put the scale of the quake at 6.7-magnitude..